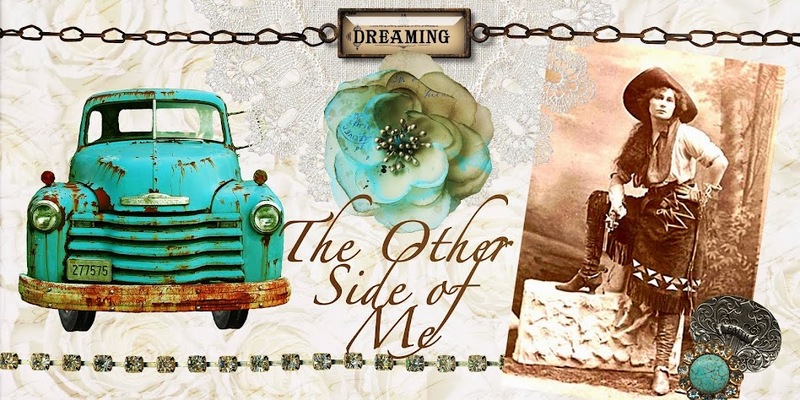 The Other Side of Me: Go See My Good Friend and Win her Giveaway! 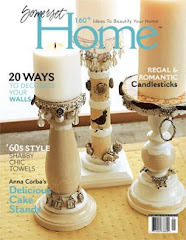 Go See My Good Friend and Win her Giveaway! 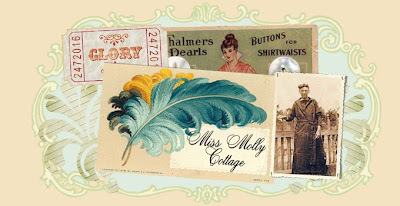 Click on this banner to see my friend Angela at Miss Molly Cottage and congratulate her on her 100th post. She is having a great giveaway! She has filled a box full of vintage goodies. I have won one of her goody boxes before and they rock! Congrats, dear Angela. I look forward to your next 100! Thanks girlie!! The glitter is perfect...I wanted to add a little to some tags and some(very little) to the cupcake picks for Christmas. I will-hopefully- be in Gray on Tuesday if you think you can meet me for lunch?